Stuff Paris or Rome for Valentine’s Day next year. 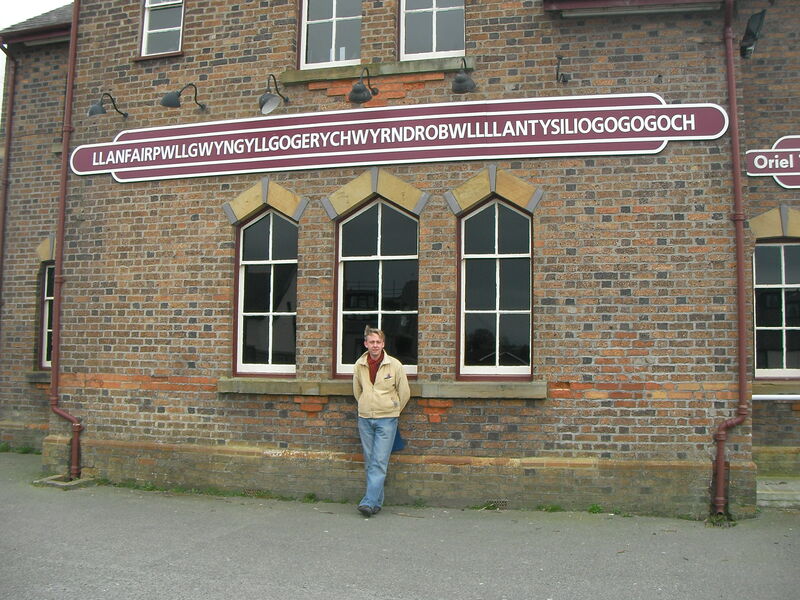 You should be heading to Anglesey, North Wales. Llanddwyn Island, a remote headland stretching out into the Irish Sea from southwest Anglesey, is a hotbed for Welsh romance. A place resonating with frissons of ancient spirituality and Celtic lust. There will be more people getting down on one knee on Llanddwyn Beach this January than there are randy pensioners in Poundshops across North Wales. I recently spent a weekend there, researching a story for the Sunday Telegraph. The piece will be out around January 25, St Dwynwen’s Day, Wales’ answer to Valentine’s Day. Make your own love pilgrimage this January. After all, it’s good enough for Kate and William. Hit the North wasn’t feeling very romantic last week: a heady cocktail of flu and computer crash. Ugh. But it was St Dwynwen’s Day last Tuesday and I was meaning to post about how the season of love comes early to romantic-souled Welsh folk each January. 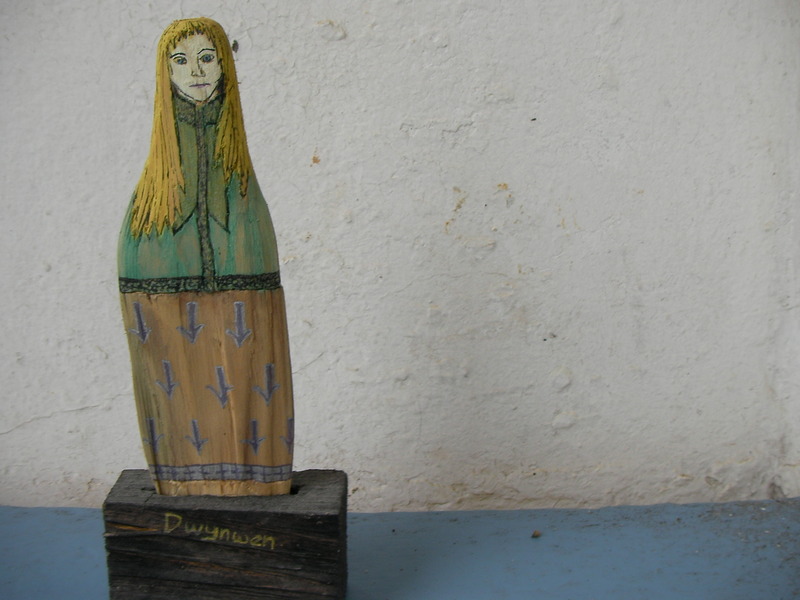 Dwynwen’s is the Welsh patron saint of friendship and love. Her story is one of the most tragic fables taken from the Mabinogion, the ancient book of Welsh folk tales. 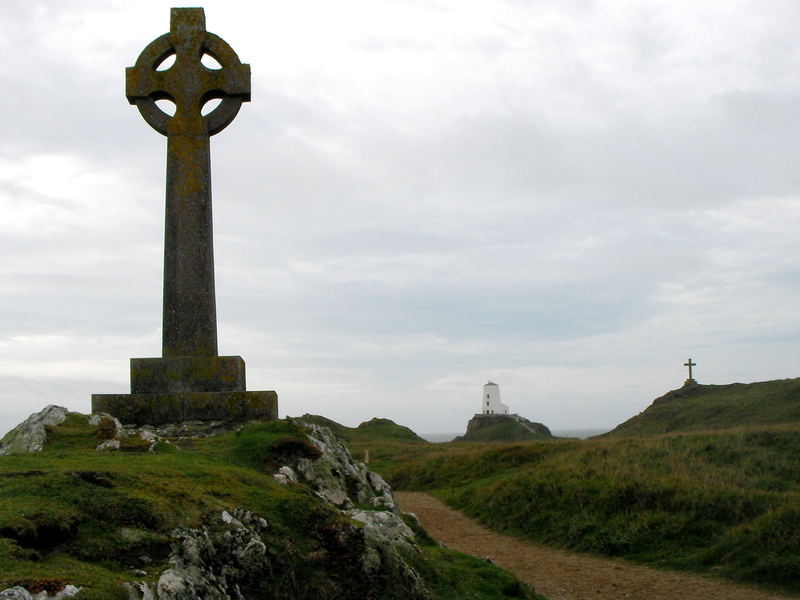 She is closely associated with Anglesey and the remains of her church can still be found at Llanddwyn, southwest Anglesey. Despite being waylaid by events last week, I’m still planning to return to this story and follow her legacy around Anglesey. But, for now, and somewhat belatedly, some background reading from the National Museum of Wales here. 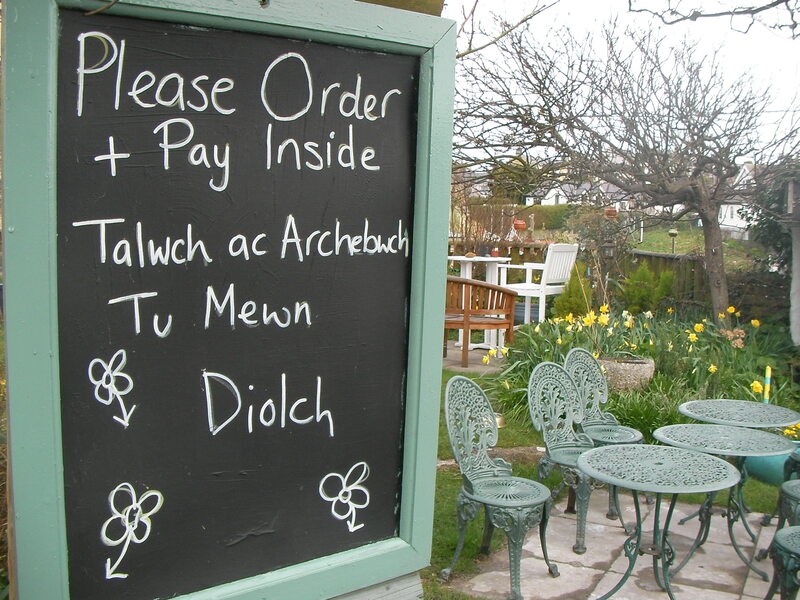 And if you’ve got tales of Dwynwen to share, then please post below. I’d love to learn more about Wales’ little-known saint. 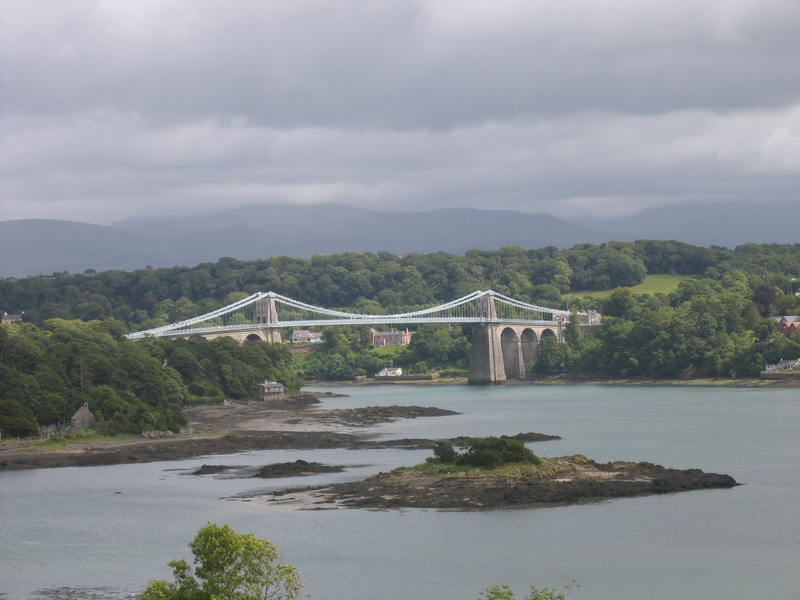 Just back from Anglesey. 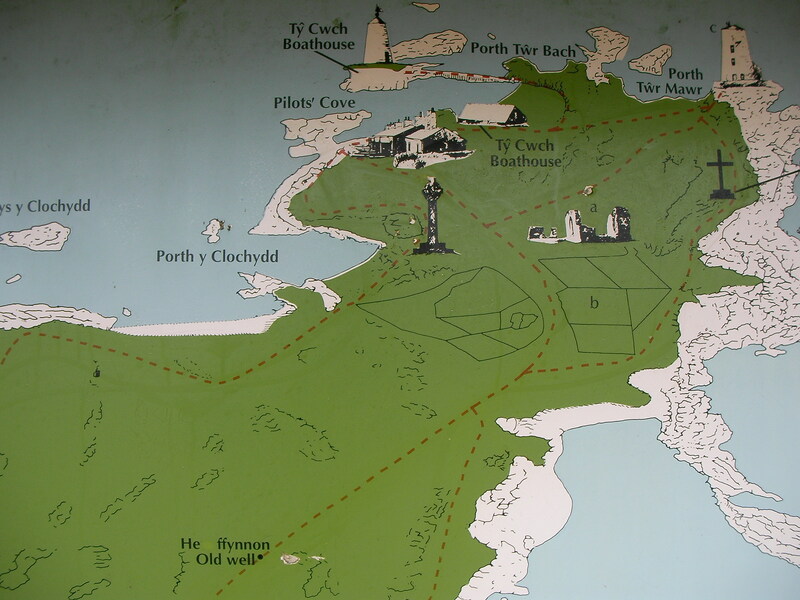 Book research across the island, the Red Boat ice-cream parlour in Beaumaris, Kyffin Williams just outside Llangefni, and discovering probably the nicest away-from-the-crowds beach in North Wales. Not telling. Okay, go on then: Church Bay. But of the many angles I was researching over the last few days, the strangest must be an unlikely tourism ambassador for the popular holiday island: Lemmy. Yes, that’s the one. The Jack Daniels-swilling, bass guitar-pounding, heavy-metal-wildman lead singer of Motorhead. A new film highlights the fact that young Lemmy (then just plain Ian) lived near Benllech and went to junior school in nearby Amlwch. A crew for the forthcoming Lemmy – The Movie was recently on the island, filming scenes at his former school, Ysgol Syr Thomas Jones, and raising eyebrows in the process as BBC Wales reports. Of course Lemmy lives in California these days but maybe here’s a golden opportunity for Anglesey to fuel a new tourism boom with Motorhead fans making the pilgrimage to the rural idyll that shaped a rock god. Is Anglesey proud of its heavy metal credentials, or is the man behind Beer Drinkers and Hell Raisers a step too far for Anglesey? No sleep till Beaumaris, then.